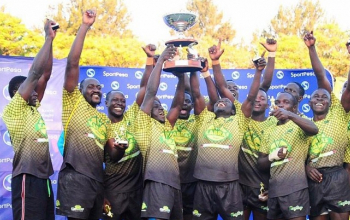 Nakuru’s Prinsloo Sevens will set off the six-part National Sevens Circuit on from 21-22 July and with days to the opening leg defending Champions KCB have announced their readiness for the event. 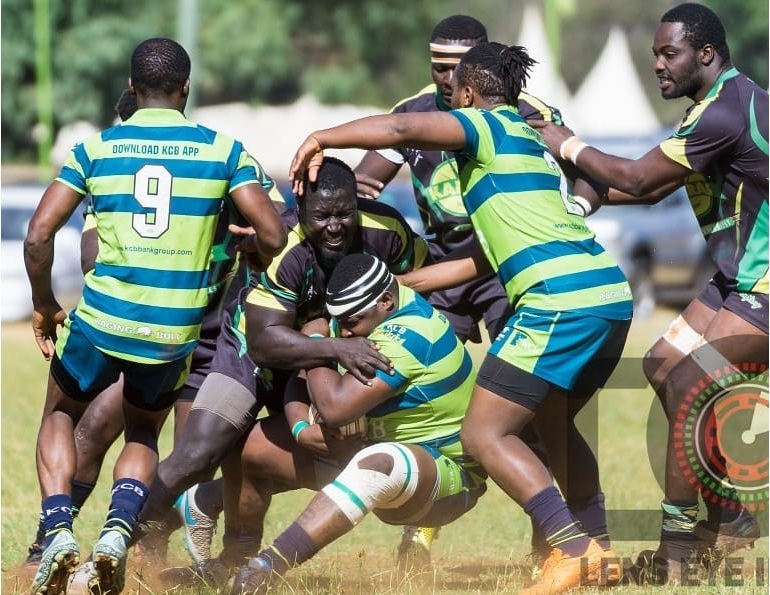 According to Philip Wamae, a member of the KCB technical bench, the bankers have been going through their paces in recent weeks and are all but set for the event the team won last year with a 29-5 dispatch of home team Nakuru RFC. KCB will be without some of their big boys who are out for National team duties either with the Kenya 15s or Kenya Sevens but as Wamae puts it, KCB will hit Nakuru with a good mix. 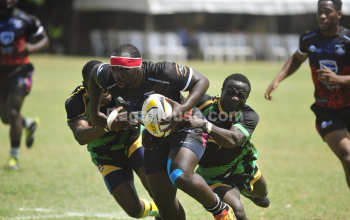 He talks of the excitement there is in being in a group with host team Nakuru RFC, one they took out for the trophy in 2017, and the expected blend of players they will parade. KCB will play without Kenya Simbas quartet of captain Davies Chenge, Darwin Mukidza, Martin Owila and Jacob Ojee as well as Kenya 7s star Amonde Andrew who is out at the Sevens World Cup in San Francisco –USA, players that were part of the setup that rested Prinsloo last year. Wamae who is now concentrating on his managerial duties brilliantly sidestepped the question on whether KCB will retain their title and Prinsloo. He said; “We will play a game at a time, one tournament at a time and leap past one hurdle at time." KCB start their title defense against Webuye on Saturday at 11.50am. Next up will be a game against Nondies at 2.40pm and finally against Nakuru at 5.30pm in what will be a repeat of last years final.